Japanese associate beauty in different levels. yet it has no explanation and cannot be translated. 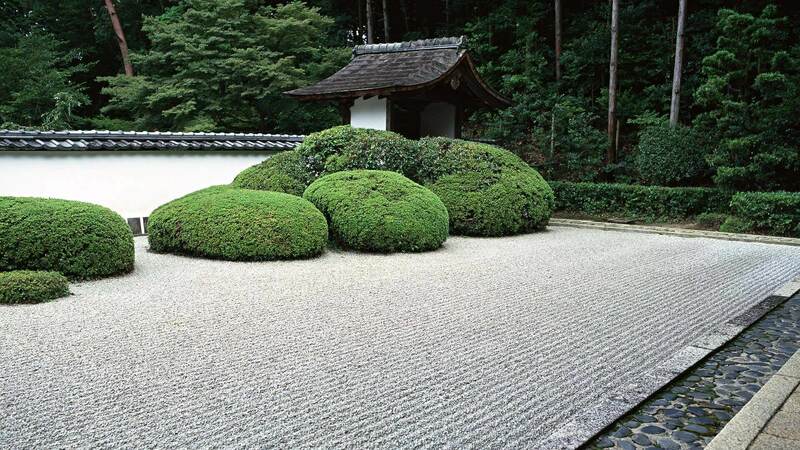 Finest ground, milled, premium green tea from Uji region, Kyoto. Up to 137 times higher in cancer-deterring antioxidant than other green tea, Matcha, whose whole tea leaf is ingested, also helps boost metabolism, reduce cholesterol and moderate mental stress. self healing due to its high porosity and detoxifying abilities. Uber-healthy, bamboo charcoal is also rich in minerals and is environmentally-friendly. 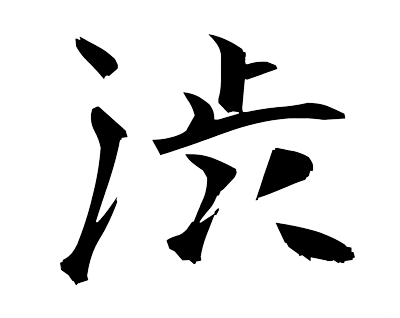 “The Japanese have a word which summarizes all the best in Japanese life, yet it has no explanation and cannot be translated. Consumed since the ancient times, bamboo charcoal is widely-use for purifying and self healing due to its high porosity and detoxifying abilities. Uber-healthy, bamboo charcoal is also rich in minerals and is environmentally-friendly.